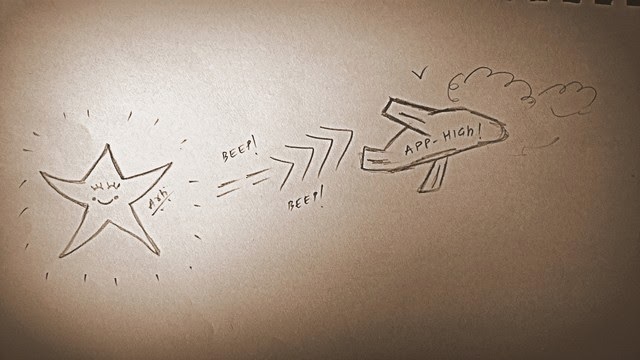 Happy Travels in an App-y World? Technology baffles me, so many times. The evolution and advancement in digitization over the past few years has set in like swift water rapid, too fast for most of us to grasp, gain ground or come to terms with. Just a couple of days back, I was checking out the price of a few curtains on a mobile website of a big e-shopping giant and suddenly, out of the blue, came a pop-up to download the company’s app if I really wanted to enjoy the experience. This is just one instance, I can recount many similar such instances where users are now being constantly pressed to download and use the app instead. Not just that, companies are now slowly announcing their departure from the mobile and desktop website dome in favor for an app-only stratagem. Case in point is 'Myntra' which has already taken the big step in the electronic world. News is rife that Flipkart is all set to follow suit. The world is fast going App-y! Are you ready? I told you, technology baffles me - with so much happening in the world of digitization, I was just wondering, if there will soon come a day when we shall open our eyes in an app-only world? If yes, how would the future of travel shape out in such a world? 1. Virtual travel in a new dimension: 3D Appchair – Travel! People generally love to travel. But it’s true, not everyone can do what they love, willingly or unwillingly. Sometimes responsibilities might pose a priority, at other times they might not have saved enough and at some other times they just might not have the will to get out of your cubicle. Whatever the reason hampering their dream of travelling, lovers of travel still make an effort to get closer to their love by browsing travel pictures, reading articles and watching videos, that is, in effect, by indulging in some armchair travelling. Although armchair travel does a good job of evoking a sense of travel today, somewhere I believe it still lacks that punch to getting anywhere close to the real deal. 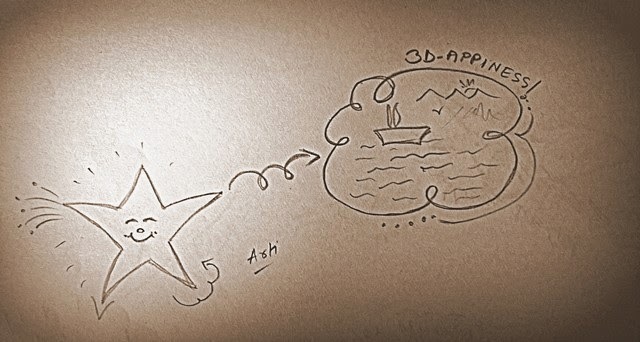 That is precisely where I envision the app-only world to bring about a revolution – virtual travel but with a real vibrant 3D feel – Appchair travel! Armchair to Appchair - Get the difference? All the traveler will have to do is tap-speak-tap and lo! Off, he shall be taken, on a digital carpet, to the destination of his dreams – for free! Picture this: I say – Rishikesh - and almost immediately, I can hear the gurgling sounds of the mystical River Ganga, I see twinkling lamps of the Ganga aarti and what’s more I can even feel the whispering breeze coming down from the Himalayas – Now, how cool would that be? 2. App-irresistible urge to travel! No matter how amazing a virtual travel experience is or will ever be, the real experience can never be replaced. However, what great virtual experiences can do is pave the vision for an awesome real experience which the traveler might not have known otherwise. Inspiration – we call it and if we don't love it! An amazing 3D Appchair virtual experience will pique the interest of the travelers enough so that they set their eyes and heart on the real thing! As the wise men say, where there is a will, there is a way. The more the inspiration, the more people will get out of their boxes, pack their bags, and actually travel! 3. Interconnected App-planning to plan your perfect trip! Once you have made up your mind on a destination, next thing is to get down to planning. I have always maintained that a bit of flexibility is good but at the same time a certain amount of planning never hurts; in fact it’s essential to help you realize your dream of a perfect vacation! Having said that - with visas to get sorted out, budgets to be fixed, flight tickets and hotels to be booked, itineraries to be prepared – it’s very well understandable how daunting this entire activity can sometimes be such that it leaves you with little or no time to revel in the joy of the anticipation of travelling to a new place. Sure, apps like TripIt, TripAdvisor and others are helping many travelers plan their journeys beautifully even in this age but since they all work in an independent zone, to collate all the variety of information from so many sources is not easy – far from it actually! For a quick, easy, stress free planning experience – let us sit back and gaze into an app-only age! I see this as a time when individual apps will be open-ended meaning they shall be readily willing to communicate with each other. Each of their memory banks will be laced with their set of personalized data based on user’s choices, preferences, semantic searches and reviews on social media sites which will be incorporated automatically. What this amalgamation of custom-made data on a centralized platform will ultimately do is draw a tailor-made plan complete with links, maps, animated guides and illustrations on hotels, destination, ticketing etc. all suited to the user’s modality. 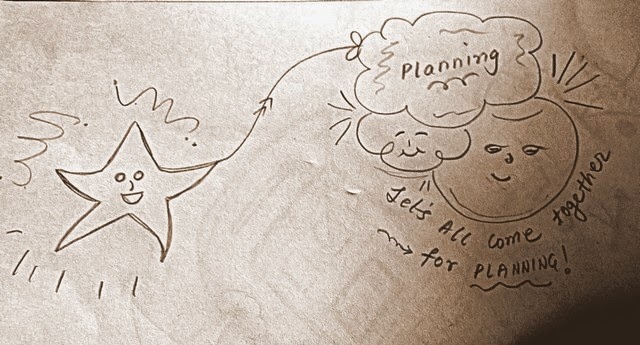 The user can then always add on the plan, fine tune it, integrate ideas or delete some to finally stick on something that will ensure a well-chalked out hassle free vacation. 4. Automated App-check-in at airports! Who has not been through the ordeal of waiting for their turn in long queues to collect the boarding pass or to check in during boarding? Simply put, these are some of the (most crucial but) laborious time consuming activities which could be used for so many other things like… eating! And why not? Isn't it like one of those mechanical rituals like one of those sequences in a movie where, instead of getting bored we would rather fast-forward the reel to enjoy the next scene but alas! This is life. Here, you have no choice but to go through the queues and waste your precious time. This is where I think the wave of an app-only world can jump in to enhance security screening clearance and speed up delays caused by unnecessarily lengthy queues at airports. Airlines will be able to impeccably integrate a fully automated and highly confidential app system within their skeleton that shall verify, authenticate and protect confidential information of the travelers so as to alleviate delays in security checks. Incheon airport in Seoul is already setting an example in this regard by setting up a self service kiosk in place that aids 3 minute check-ins with eight major airlines. Come to think of it, this is just the beginning. In an app-only world, the traveler will be digitally guided throughout the flight check-in process in a fraction of a minute optimizing self reliance thereby cutting out any unnecessary delays. 5. Goodbye, Travel Bloggers – Welcome Travel Appers! Remember, it’s an app only world… But, hey! There’s nothing to worry. I will be there and so will be you. 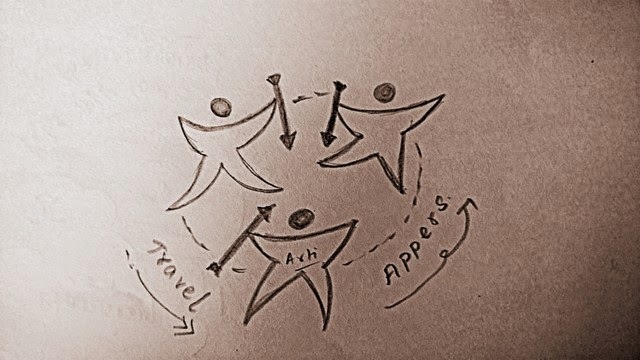 Perhaps, no longer known as bloggers but widely known as Appers? Oh, and yes, we shall be connected. 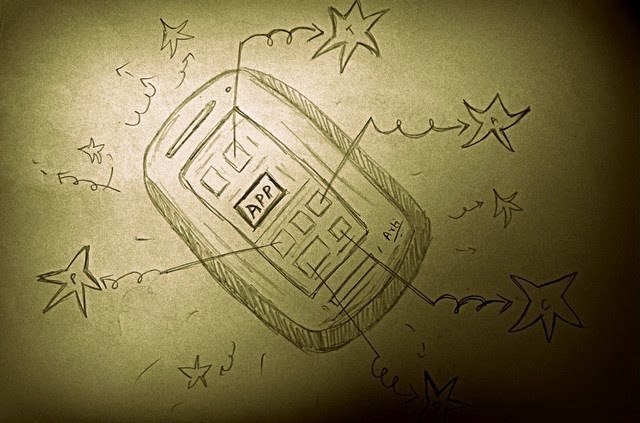 Just that our connections will now thrive in an app-only environment: secure, creative and diverse marking new ways of communication, with the world and with our own selves. Hmmm… Sounds pretty good to me. What about you? Yes communication and technology is going ahead too fast (trying to keep up with it) But I am weary of downloading any app. Like that chuk chuk gadi. Still struggling getting used to my tablet I'm afraid so much technology is passing me by. Like Haddock I'm also wary of downloading many of these apps. Very app-propriate post for the present time Arti, enjoyed reading :) and your sketches are superb! I already travel through India on your blog, Arti! I agree that life is being taken over by apps. But, the "real" experience will still be the most satisfying, I think. How app- reciative this effort is Arti ! 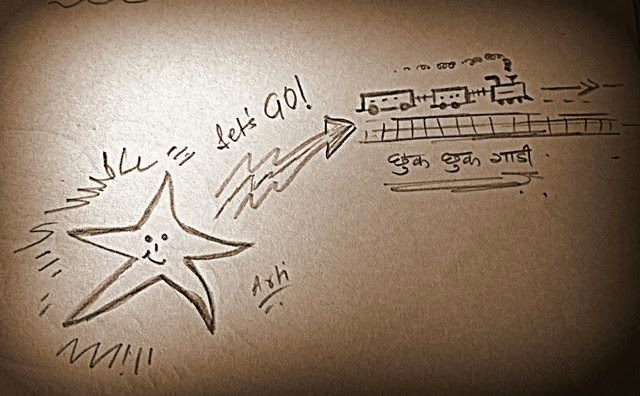 Specially the starry drawings ... Well I am very much eager yo try out the app chair one ! It seems baffling as I don't understand how an app can be thrilling and satisfying ng as the real travel ? Do a very intriguing and app y post dear ..
Appy Travelling and appy blogging (or App-logging, maybe) to us!